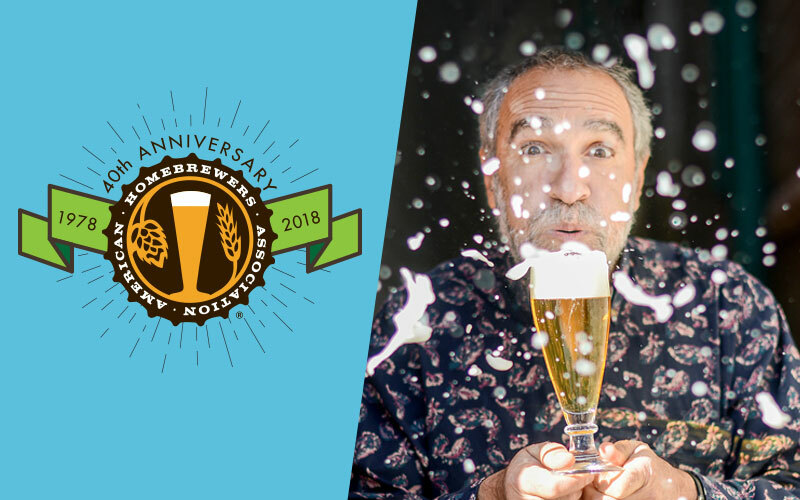 Learn how you can join Sierra Nevada on Giving Tuesday in brewing Resilience IPA to support those impacted by the Camp Fire. 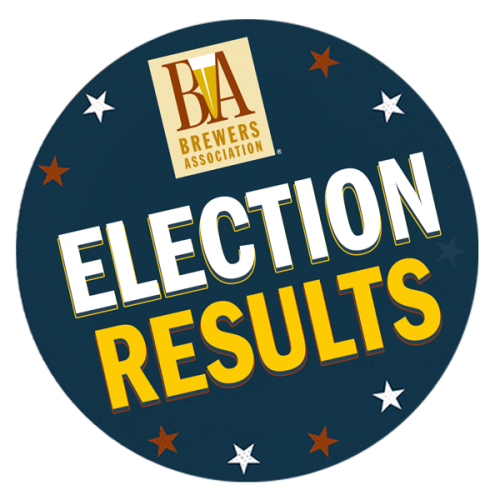 The Brewers Association is pleased to announce the three candidates elected to the Brewers Association Board of Directors - Leah Cheston, Leslie Henderson and Garrett Marrero. 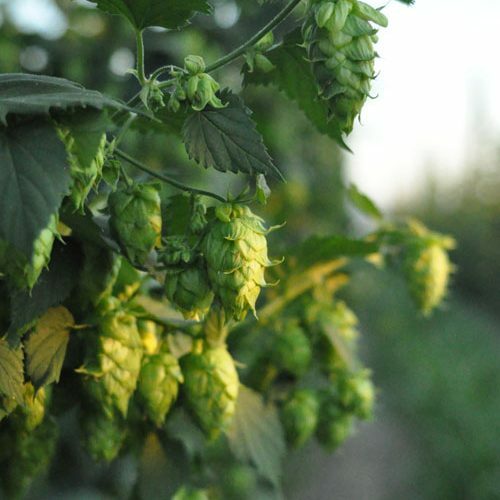 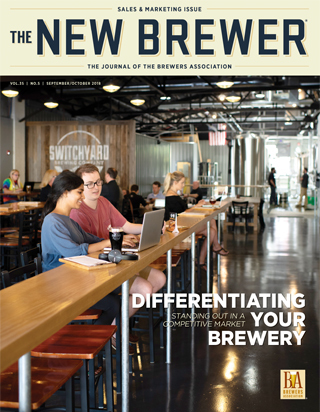 As the number of craft breweries continues to grow, differentiation is key. 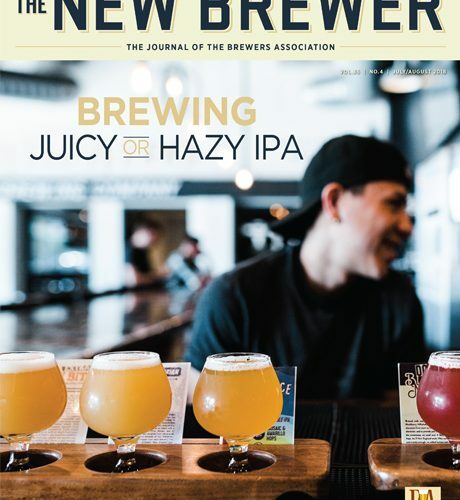 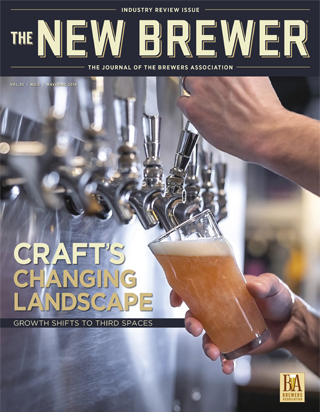 In this issue, we discuss ways that breweries can set themselves apart.